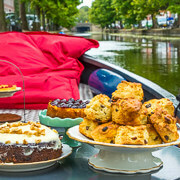 Combine sightseeing The Hague with a delicious boat cruise through the centre of The Hague. 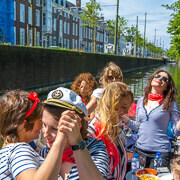 Our happy skipper will tell you all about our royal city and the canals of The Hague. 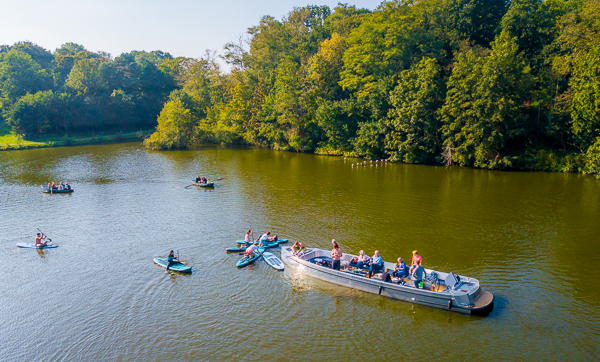 A boat cruise you can’t miss during your stay. 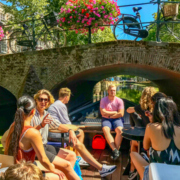 Sightseeing The Hague on our Luxury Cruise & Drinks Boat is the best way to explore our beautiful royal city. During this private boat tour you can enjoy your time with family and friends and grab unlimited drinks on board. 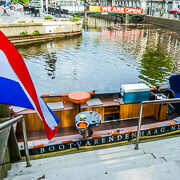 Make your visit to The Hague unforgettable and book our popular Beer Boat in The Hague. 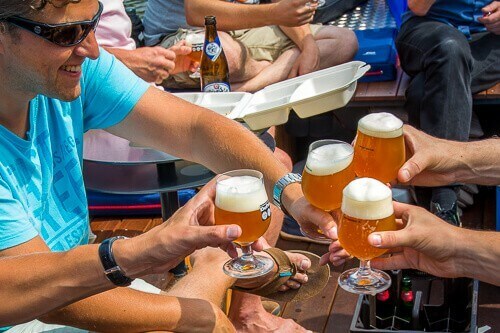 Enough cold beers are waiting for you on board. Sit back, enjoy the view and cheers with family and friends to your stay in The Hague. Boat Rental The Hague with a happy skipper at Royal Boat (Boot Varen Den Haag). Our skippers are also your guide on board. 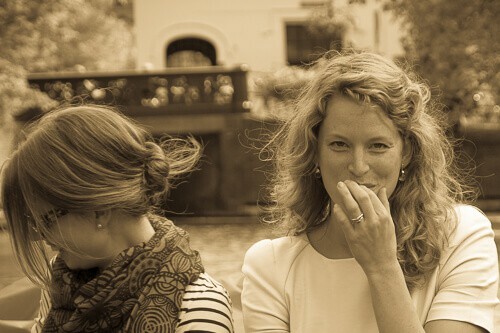 Do you love hearing about the history of The Hague, or do you like chatting with all your friends, family, or colleagues?! Or maybe you prefer a mix of it? 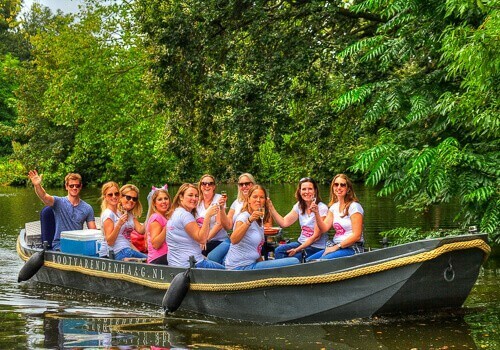 Let us know and make this boat tour the highlight of your stay!